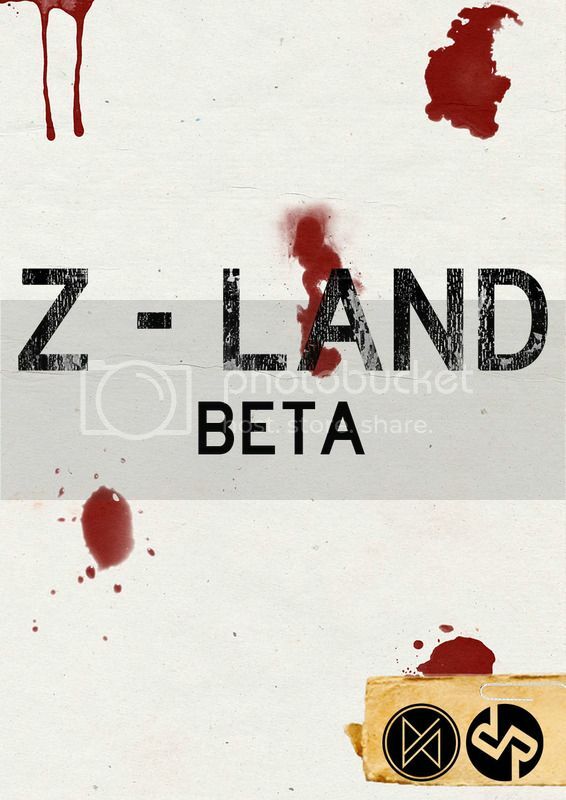 The new version of the Z-Land beta is now out and on its way to you! It’s not a major release and deals mostly with typos and grammar fixes, but it is also the start of clarifying the rules and mechanics as we start to get more feedback from the beta testers. This is some of the most important “changes” we have and will be making to the beta as it is about making sure you as GMs and players know exactly what the rules mean and how they are applied to the game. After all, if you don’t know how the rules work, then how can you play the game? The full list of changes and clarifications we made can be found in the changelog on page 3 of the beta, but to just pick out a few: we’ve clarified exactly how flanking bonuses work in melee combat (each flanker gets all the bonuses from all the other flankers), how the Sigil Threshold can be affected by in-session changes to your Luck Skill (it can’t), and what Skill Level the Skill Specialisations start at (the same Level as their Parent Skill). The more feedback we get from all you beta testers, the more we will be able to clarify the rules to make it easier for you to play. So keep that feedback coming! Also, we just ran a major playtest with the game design students at AUT’s School of Art and Design and we got a veritable boatload of feedback to work through, so expect some exciting changes to happen as we unpack all that feedback and critiques.